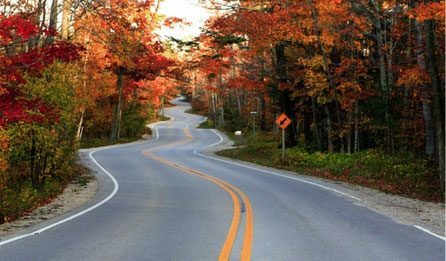 There’s no shortage of places to explore on the Door County peninsula. When you stay at our beautiful Egg Harbor hotel, you’ll be minutes away from the best things to do in Door County, WI. From music festivals to fish boils to breweries, The Ashbrooke is the ultimate starting and ending point to your adventures. Unlike other Door County hotels, we are centrally located on the north end of the village of Egg Harbor along Green Bay. 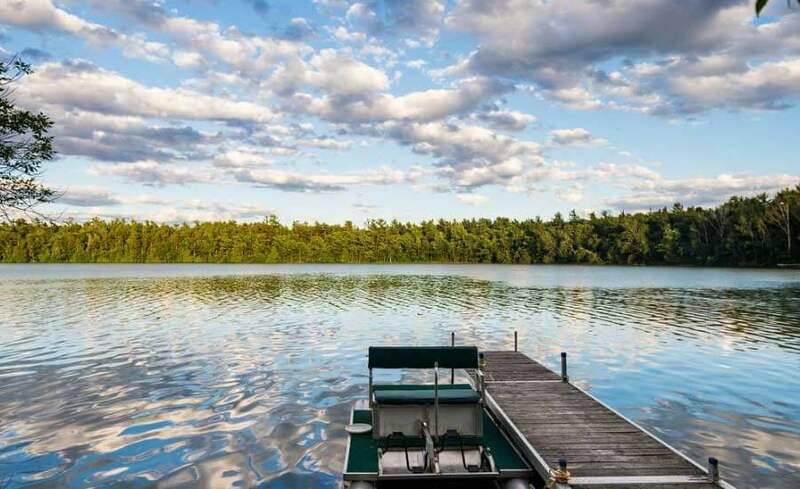 Experience the natural beauty of Egg Harbor that led Fodor’s Travel Magazine to recognize it as one of the “Ten Best Small Towns in America.” Come and find out for yourself why The Ashbrooke is one of the best places to stay in Door County for couples. Take advantage of our free Door County Vacation Guide to help you plan the perfect stay! 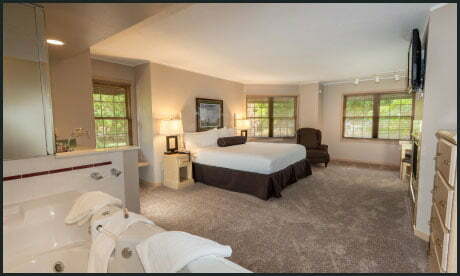 We are happy to welcome adults and young adults ages 16 and older to one of the most beautiful hotels in Door County, WI. We’d love to hear from you! 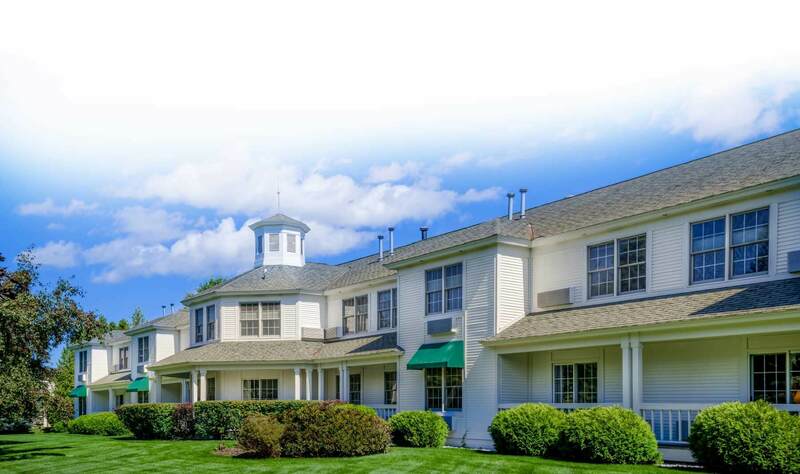 To book or learn more about our Egg Harbor hotel, contact us today! 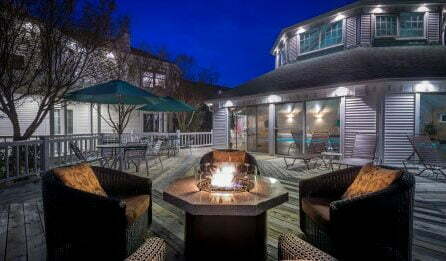 The Ashbrooke is one of the few adults-only Door County hotels in Egg Harbor, WI, making it the perfect romantic getaway for couples. Our contemporary hotel is the ideal place to leave distractions behind, relax, and enjoy each other’s company. Experience luxury and comfort just minutes away from the peninsula’s natural and cultural attractions. Our superior amenities provide endless entertainment for our guests. Start the day off right with complimentary coffee and pastries. 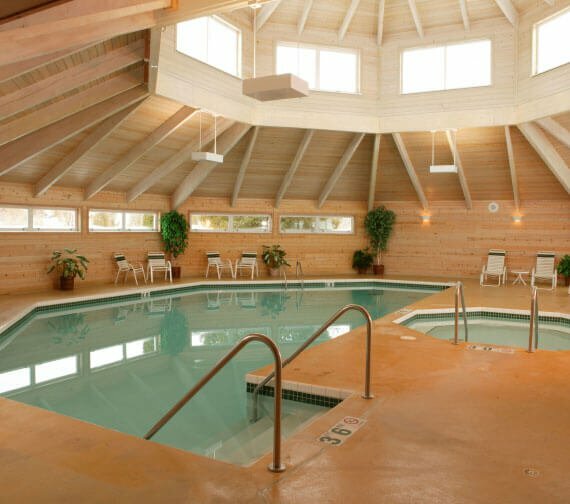 Then, take a dip in our indoor pool or get in a quick workout at our on-site fitness center. In the evening, relax in our hot tub or lounge on our outdoor sundeck by the firepit before retiring to your room for a romantic evening. 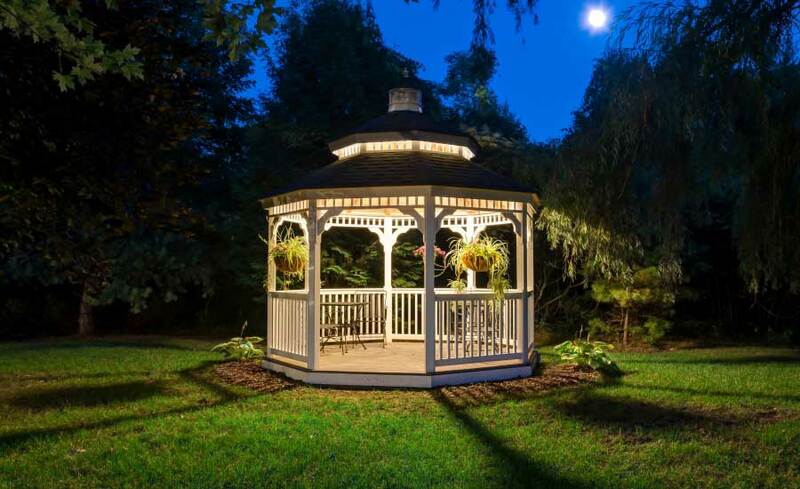 The Ashbrooke is one of the most romantic Door County hotels and offers a one-of-a-kind escape in Egg Harbor, WI. Guests can choose their favorite of six well-appointed room types. Each room features free Wi-Fi, a flat-screen TV, wet bar, coffeemaker, mini-fridge, microwave, and custom bath amenities. 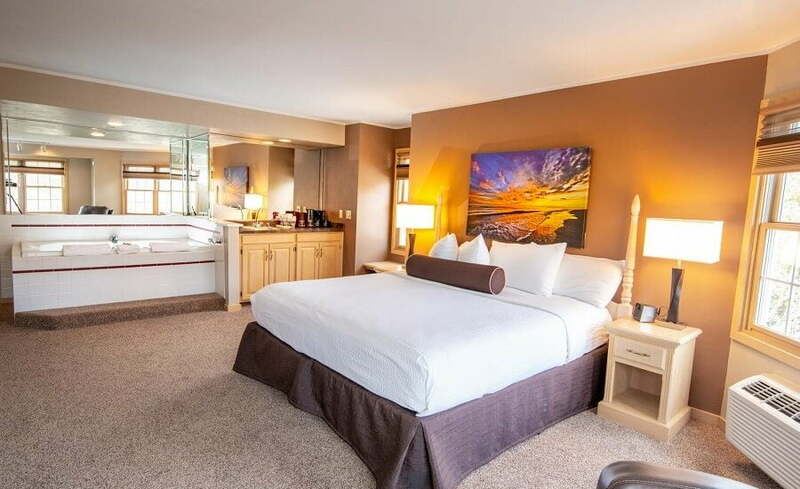 Our deluxe suites add cozy gas fireplaces and in-room two-person whirlpool tubs. 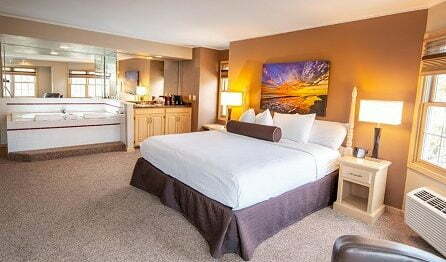 As one of the few adults-only Egg Harbor hotels, we want to ensure your couple’s retreat in Door County is memorable and affordable. We offer exclusive specials, including room discounts and trip add-ons, to enhance your getaway. Each room features free Wi-Fi, a flat-screen TV, wet bar, coffeemaker, mini-fridge, microwave, and custom bath amenities. 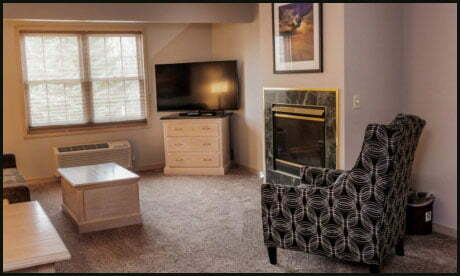 Our deluxe suites add cozy gas fireplaces and in-room two-person whirlpool tubs. As one of the few adults-only Egg Harbor hotels, we want to ensure your couple’s retreat in Door County is memorable and affordable. We offer exclusive specials, including room discounts and trip add-ons, to enhance your getaway. 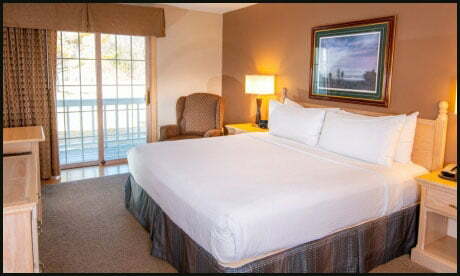 Make the most of your romantic vacation with the help of our Door County vacation deals. Take advantage of our discounted accommodations, or enjoy a gift certificate to local attractions. 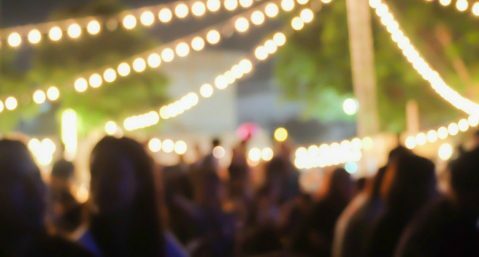 No matter the occasion, we’d love to help you customize your trip to make it as fun and affordable as possible. 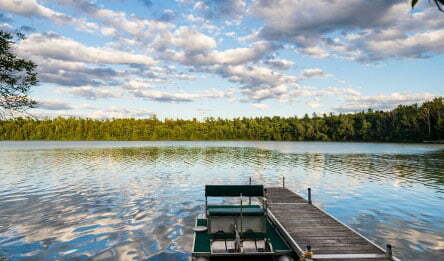 Browse our Door County, WI vacation packages below and start planning your dream getaway. Door County is one of the best-kept secrets in Wisconsin. Located on a peninsula in the Northeast region of the state, it is surrounded by Lake Michigan and boasts many unique activities and events. 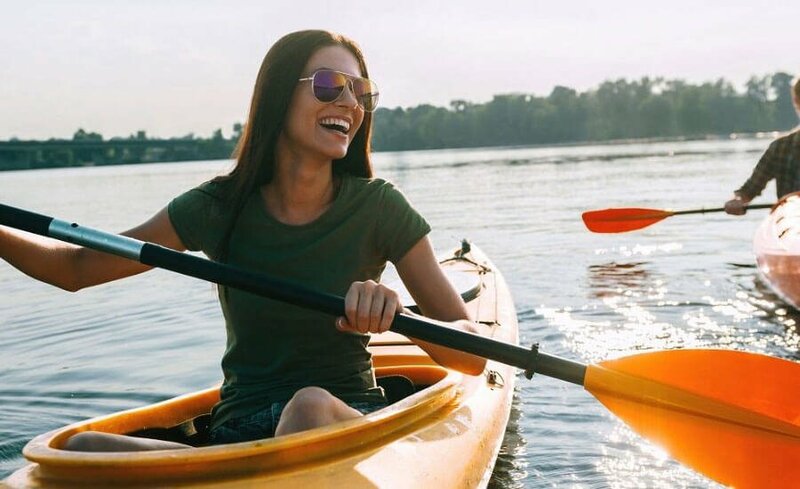 You’ll find all kinds of interesting things to do in Door County whether it’s attending a local fish boil, spending a day kayaking on the lake, or testing your golf swing on one of the great greens in the area. 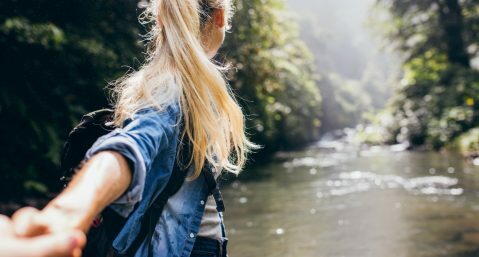 Before enjoying your dream vacation to Door County, you’ll have to plan which activities and attractions you want to experience. At The Ashbrooke, we understand that vacation planning takes time, research, and sometimes, a handful of headaches. Luckily, we’ve completed the hard part for you! 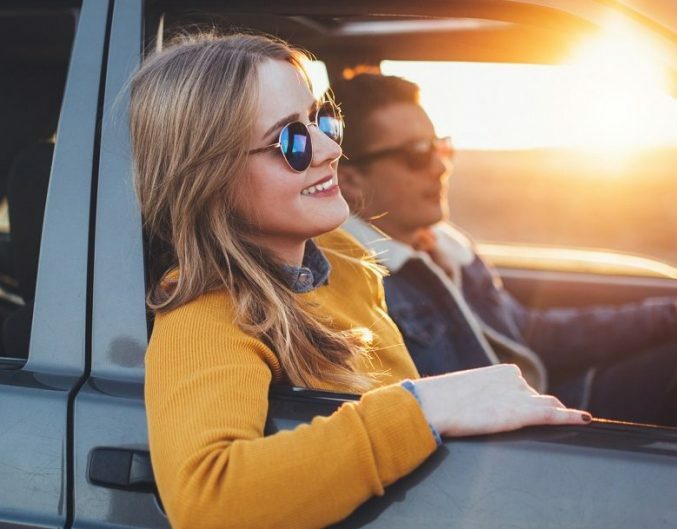 Gone are the days of stressful pre-vacation planning and scrambling for things to do once you get there. Simply find the activities and/or attractions that appeal to you in our Door County Vacation Guide and off you go!